Can This New Bar Reduce the East Village’s ‘Douche Factor’? 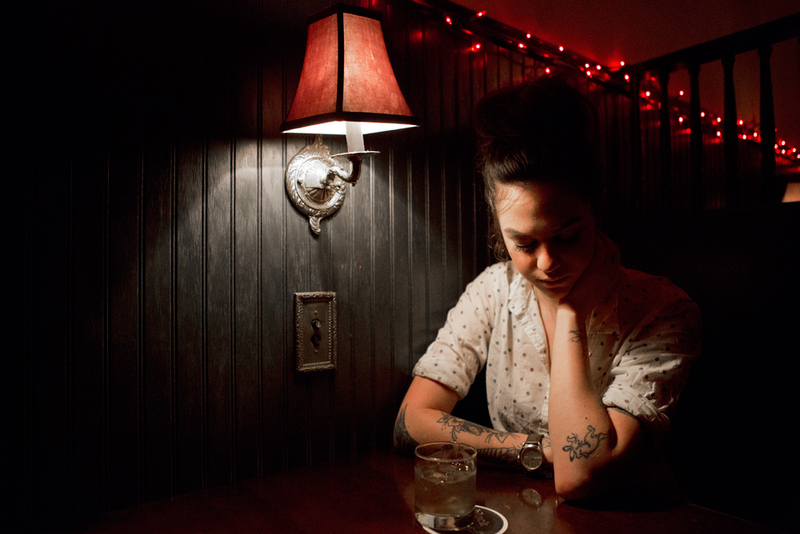 When word first emerged that Abby Ehmann, an East Village party organizer and neighborhood chronicler who’s resided in the hood since 1989, would be opening a bar on Avenue B, not everyone was all about it. There were enough bars, people said– in fact, there are several of them located on the block between 10th and 11th streets already. And worst of all, weren’t the proliferation of bars (especially the fancy cocktail ones) part of the problem? Every Tuesday night, gather your movie-loving friends for six rounds of trivia at Videology in Williamsburg. They present different categories throughout the night, like quotation, tagline and clip identification. Every week the winning team gets a free round of drinks, and at the end of the season the top three teams from the combined rounds win big prizes like a $150 bar tab. Word to the wise: get there early to snag a table. Interactive and immersive, Play/Date isn’t really a show as much as an experience: it takes place at a lounge (Fat Baby in the Lower East Side), where the audience can either sit or meander while they watch performers move around the bar and perform a series of short plays. Sure, the plays’ subject—New York dating—has been beaten to death. But Play/Date is less about the stories and more about the interaction between the audience and the actors. Did we mention you’re encouraged to drink while you watch? Sold.